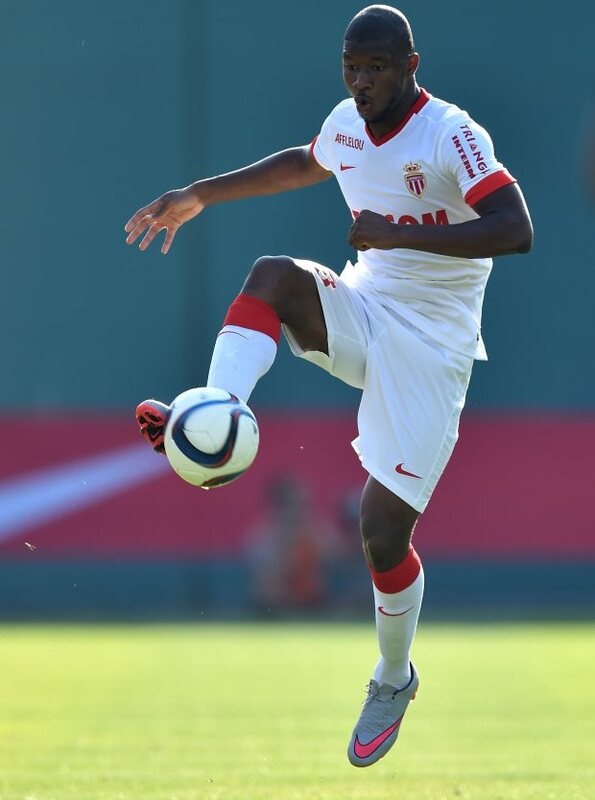 Bundesliga outfit Eintracht Frankfurt have the edge over Cardiff City in the chase for Monaco right-back Almamy Toure. The 22-year-old has been a bit part player this season at Monaco and with his contract set to expire this summer, the club have been keen to sell him in January. Cardiff have been keeping tabs on the right-back for a while and have tabled an offer to sign the Malian from Monaco during the January transfer window. However, going into deadline day the defender’s future remains unresolved and also he has an offer to move to the Bundesliga by the end of the day. And according to French sports daily L’Equipe, Eintracht Frankfurt have the lead over Cardiff in the pursuit of Toure on transfer deadline day. Fifth in the league, the German outfit has emerged as a much more tantalising prospect for Toure than Cardiff, who are battling relegation in the Premier League. It remains to be seen whether Neil Warnock makes a personal intervention to tilt the needle towards Cardiff in the race for the defender today. However, he is yet to make a decision with Cardiff and Eintracht Frankfurt being the clubs vying for his signature.